That's according to a report by the Barna Group, which conducted a study into how Protestant pastors in the US navigate life and leadership. The study, entitled The State of Pastors, found most pastors were very satisfied with their calling, ministry and current church. Asked what they enjoyed most about their work, 66 per cent chose preaching and teaching, with the next highest answer, developing other leaders, scored only 10 per cent. Only six per cent chose evangelising and only five per cent chose pastoral care. Asked what they thought they were good at, 57 per cent chose preaching and teaching. Connecting with the neighbourhood and leading the organisation each scored 29 per cent, while counselling and pastoral care scored 24 per cent. Only 10 per cent said they were good at evangelising. 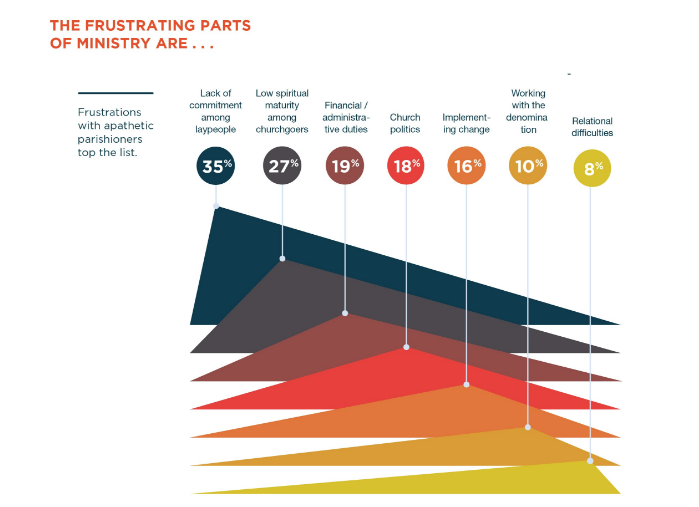 Asked what they found frustrating about ministry, 35 per cent cited apathetic congregations, with 27 per cent citing low spiritual maturity among churchgoers. Financial and administrative duties scored 19 per cent, with 'church politics' at 18 per cent. 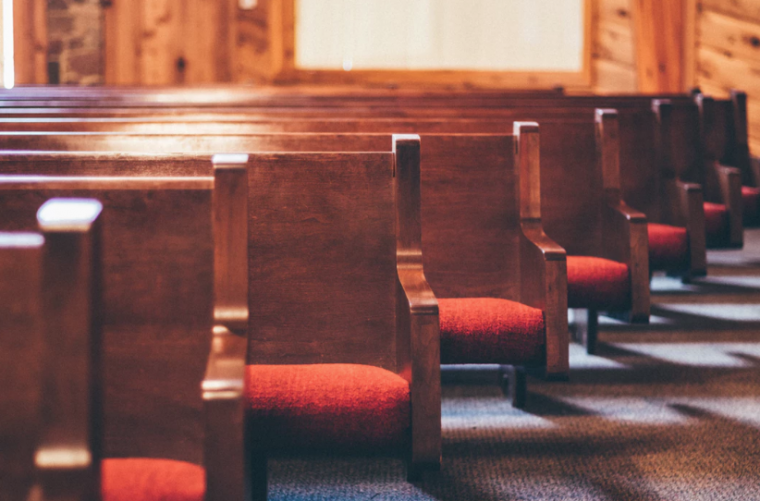 The study was conducted on behalf of Pepperdine University and saw 900 Protestant senior pastors interviewed by telephone and online in December 2015.